Reacting to reports that lawmakers this week issued Ambode a seven-day ultimatum to defend his supposed inability to submit the 2019 budget to the House, Mr Agbaje sued for peace, saying the move was capable of jeopardising the smooth running of the state. “I received the news of the impending impeachment of Governor Akinwunmi Ambode with a lot of reservation, especially with its timing and motive. This is just 19 or so days to the Federal elections and the governorship, a fortnight thereafter. So the natural questions to ask are: Why this haste? And what is the motive?” Mr Agbaje said. 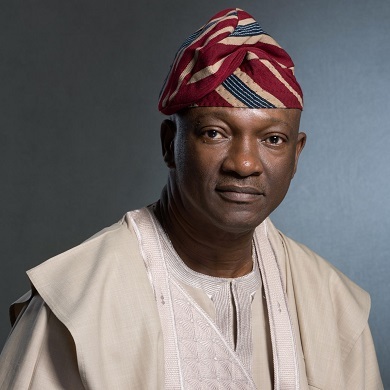 Calling on Lagosians to note what he termed an unfolding tragicomedy, Mr Agbaje urged them to choose his party, PDP, as a viable alternative to the ruling APC that had proved incapable of putting its house in order. Mr Agbaje carpeted the state chapter of APC for allowing the schism between both the Executive and the Legislature to fester for this long, saying, residents had been made to bear the brunt. “The situation, in which we Lagosians find ourselves, calls for prayers. But more than that, the people of the state should take the practical step of voting PDP into office as the viable alternative,” Mr Agbaje said.